Home » Magnets » Who Was Responsible for the Discovery of Magnetism? Maybe it was first talked about more than 2,500 years ago. Maybe not. Who was the first to understand the awesome power of magnetism? Like all great discoveries, the revelation of magnetism is surrounded by myth and legend. While magnets are responsible for nearly all the useful and entertaining things we take for granted today, such as electricity, motors and the Internet, many people know very little about the origins of their use in the world. The truth is, like many inventions, scientific theories, and mathematical proofs, it likely all started back in ancient Greece. But, as is also often the case, no one person is hailed as the discoverer. Talk of magnets was popping up in several locations around world at approximately the same time. 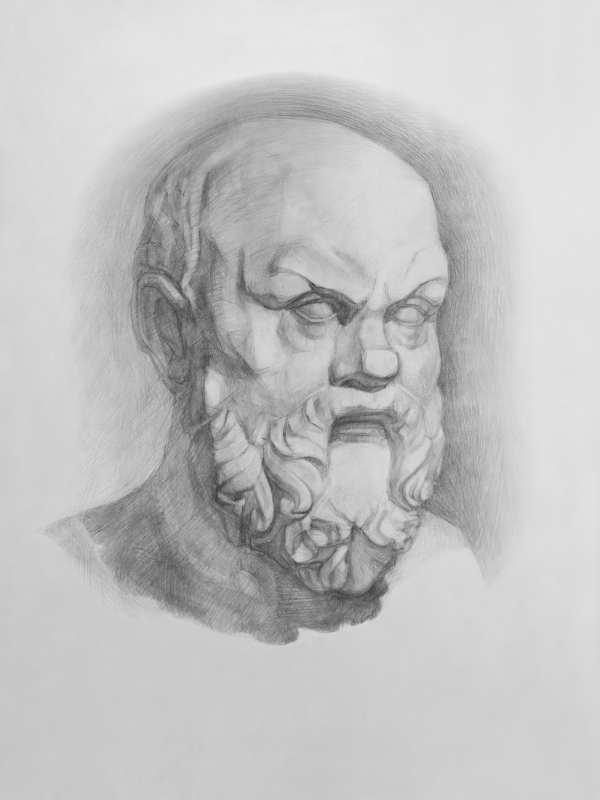 A precursor of Aristotle and Socrates, and often considered to be the very first Greek philosopher, Thales of Miletus was believed to have discussed magnetic properties sometime between 625 BC and 545 BC. He was the first to consider the natural properties of the earth, as well as the importance of water to life. This may be the first scientific inquiry; however, East Indians were already developing practical applications for the unusual force by utilizing it in surgical procedures. Not far away, the Chinese were also finding the unique reaction lodestone had on certain other metals. Lodestone is the mineral magnetite that has become naturally magnetized. It’s also from where magnets get their name. It was in the east that people first started finding useful functions for this awesome force. Shen Kuo, a highly accomplished Chinese scientist (technically he was a mathematician, meteorologist, botanist, zoologist, geologist, and poet, among several other vocations) from around 1088 AD, discovered that a magnetized piece of metal could be used to determine north and south. 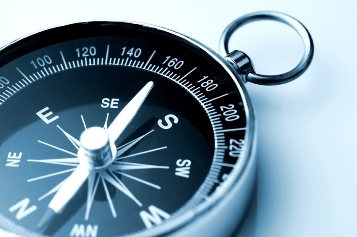 From there, the compass was invented and navigational accuracy was vastly improved. He wrote about this discovery, and the revelation about true north, in his work called “Dream Pool Essays,” which sounds more like a collection of fictional stories inspired by fantasy than a scientific study. Europeans, a little slower to develop the technology, discovered magnets’ potential around 1187, when Alexander Neckham caught onto the compass idea. The Europeans did well for themselves after that, though. Launching into the scientific properties of the force, in 1269 Peter Peregrinus de Maricourt wrote the first treatise on the attributes of magnets that had been determined by that point. For the next few hundred years there was little advancement into magnets. Not until about 1600 was it determined by William Gilbert that the Earth was a magnet, and thus the reason compasses pointed north. Previously, scientists had theorized that a star or metallic island was responsible. Another two hundred years passed before a professor at the University of Copenhagen, Hans Christian Orsted, began examining the relationship between magnets and electricity. Once this happened, scientists suddenly began making discoveries fairly regularly on a variety of new and essential qualities about magnetic fields and electricity, including electromagnetism. By the 20th century, Einstein was expounding upon his theory of special relativity, which was developed thanks in great part by the work of Carl Friedrich Gauss, Michael Faraday, Felix Savart, and Jean-Baptiste Biot. Despite the colorful stories that are often referenced when discussing the discovery of magnets (one involves a magnetic island that lured ships to their destruction by pulling them close and drawing out the nails in the wood), the true stories are often just as interesting. Around the world scientists were discussing, analyzing and experimenting on magnetized minerals, slowly making headway towards a future with tablets, electric cars and Vitamix blenders. If magnets are what you need, we’ve got you covered. Whether you’re looking for electromagnets, flexible magnetic sheets or rare earth magnets, give us a call today. We’ll make sure the magnet you seek is right for your application.